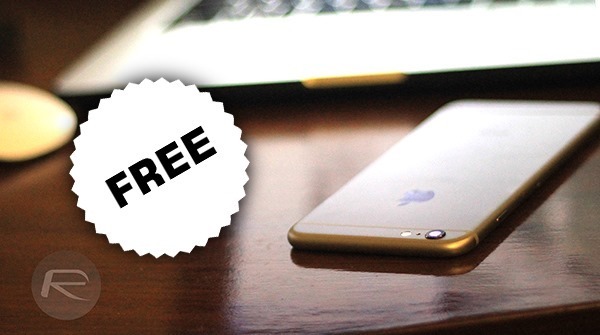 It’s that time of week again where we trawl the App Store looking for bargain apps that have gone free so that you don’t have to. It’s a thankless task, but someone’s got to do it because we like a bargain just as much as you do! So, without further ado and before the developers come to their senses and increase their prices again, here is a handful of apps and games that are now free having previously cost cold hard money. There isn’t much to say about Runtastic at this point. 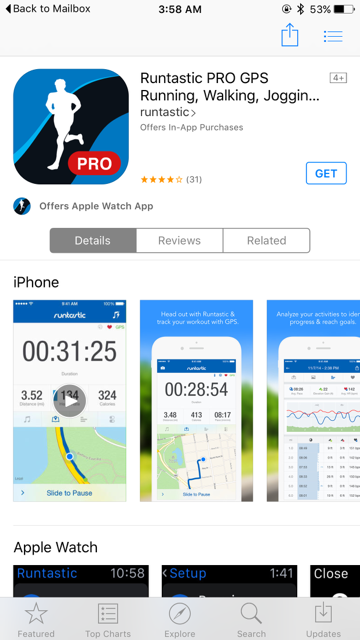 Generally regarded as one of the best running apps around, Runtastic is great even before you throw the Pro features in for free. 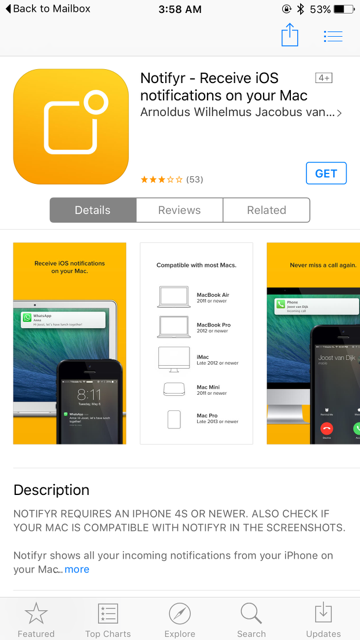 Oh, and there’s an Apple Watch app as well. What’s not to like? Certainly not the price! Task management on iOS is big business, and with iProcrastinate syncing with the desktop version of the same app, you’ll always have your tasks with you no matter where you are. It helps that iProcrastinate looks lovely, too. If you use a Mac all day and want to know what notifications are coming into your iPhone without having to keep prodding its Home button, then Notifyr will forward them to your Mac for you. Oh, and at free it’s considerably cheaper than buying an Apple Watch to do a similar job, too. 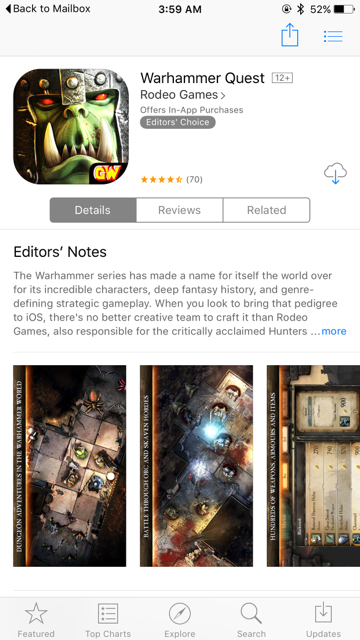 The first Warhammer game to arrive on iOS, Warhammer Quest won a handful of awards for generally being the best RPG of 2013. If that’s not a good reason to download it, then the new price of free should tip you over the edge. We all spend too much money, and keeping track of money is just no fun at all. 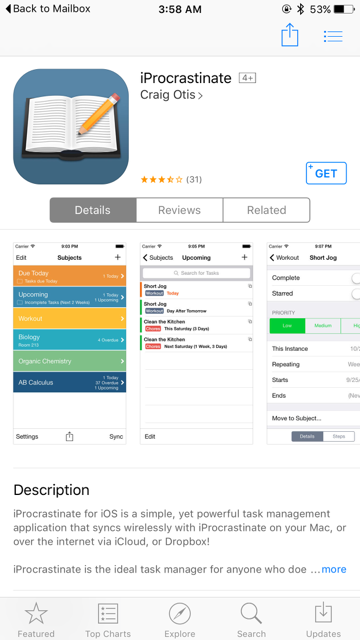 Unless you have a handy dandy iPhone app that can help you do it, that is. Oh, and it’s free so that should probably count as a big plus as well. 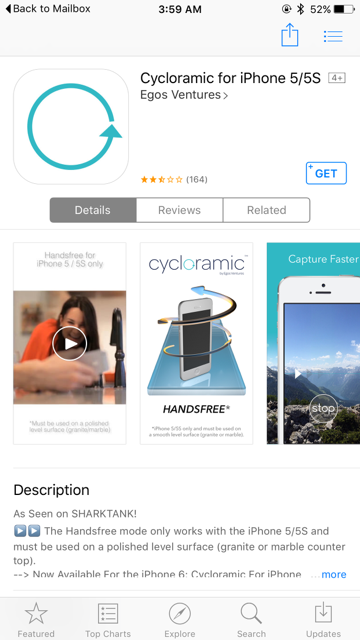 Cycloramic uses the magic of your iPhone’s vibration motor to make the handset rotate when stood up on a desk. The reason? Because it can take awesome panoramic photos that way. Don’t take our word for it though, download it and try for yourself. It’s free! That should be enough to keep you going for a few more days – we’ll keep our eyes peeled for yet more bargains over the next week! 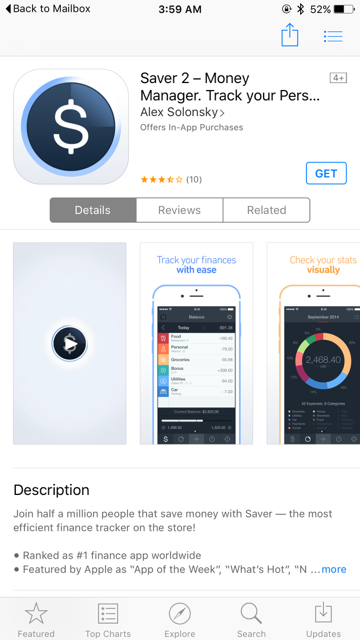 All of the above mentioned apps are available to download directly from the App Store.